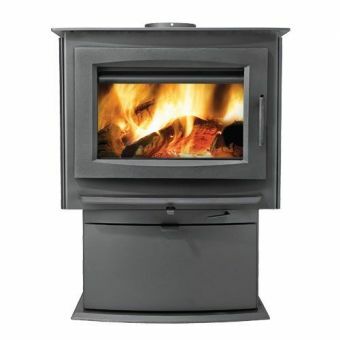 Current Wood Burning Stove models are much safer and more efficient than their older counterparts. New Wood stoves produce very little smoke and very littel ash while burning far less wood fuel than previous model stoves. Older uncertified Wood stoves produce 15 to 30 grams of smoke per hour. Not all that long ago, emissions in the 1 to 4 g/h were unheard of while today manufacturers have designed their combustion systems to meet those stringent standards. 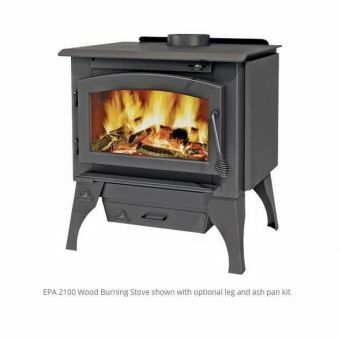 Checking the EPA label on the stove and be a good comparision of stoves when you are shopping for a new stove. the lower the g/h, the cleaner and more efficient your new stove will be. Generally speaking, there are two designs that meet the EPA smoke emission limits: They are non-catalytic and catalytic combustion. Both designs have proved very effective, but there are some performance differences in the two designs. Most of the stoves on the market are in the non-catalytic design criteria, while some high-end stoves use catalytic combustion. Because the catalytic stoves are slightly more difficult to operate, catalytic stoves are more suitable to people who like technology and are equipped to maintain the stove correctly allowing it to continue to operate at maximum performance.